Cruise ships are true engineering marvels: they are like an all-inclusive hotel that glides on water. Packed with three- to four-thousand passengers at a time, there have to be enough accommodation, food and entertainment for all. 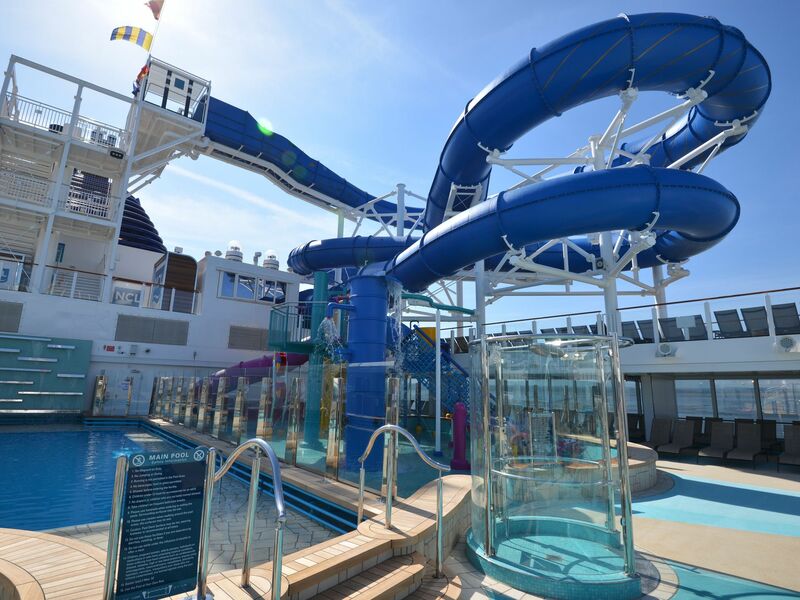 Some cruise lines pack their ships with some of the most exciting amenities, from water slides to an ice bar. Making headlines recently is the Norwegian Bliss (above), which sailed its maiden voyage in April 2018. 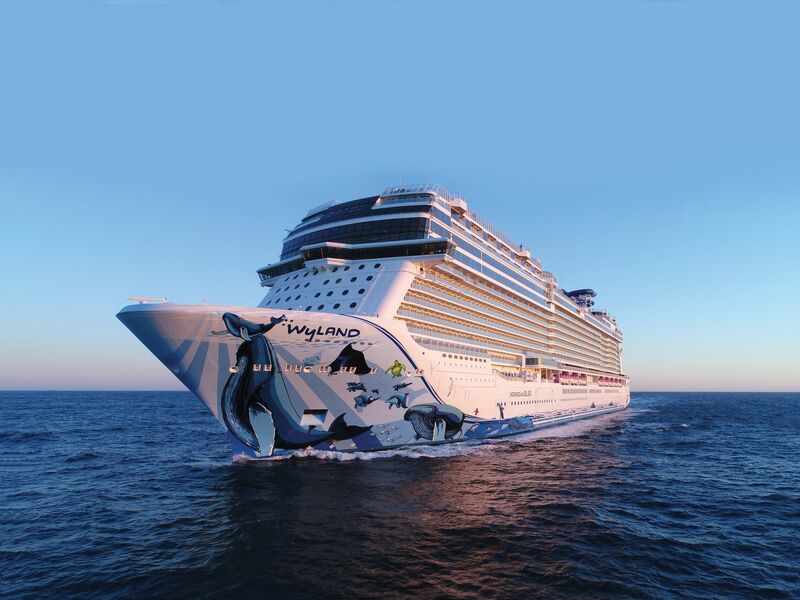 The 167,000-tonne ship by Norwegian Cruises can ferry 4,000 passengers. But what makes this cruise liner so interesting and have us excited is that it has a 1,000 feet Go-Kart Track. That makes it the longest race track at sea. 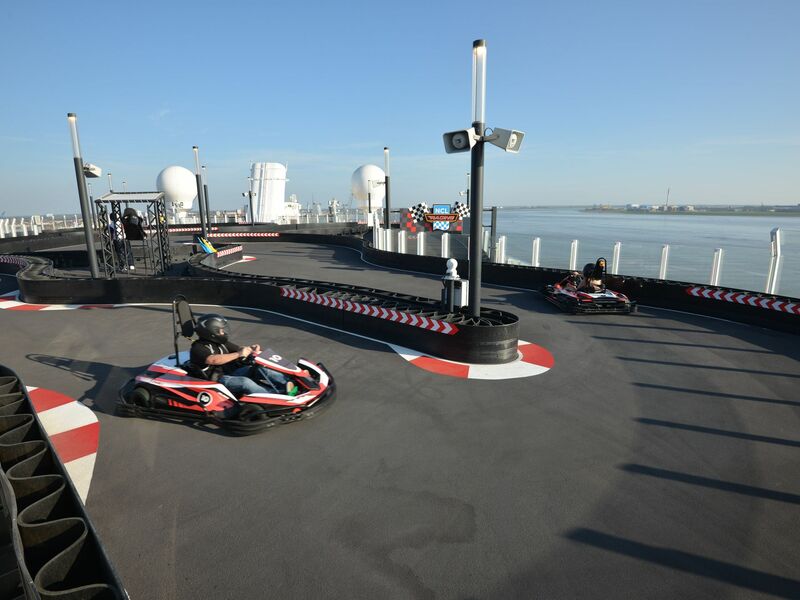 The first seafaring go-kart track was also on a Norwegian Cruises ship, a Ferrari-themed racetrack aboard the Joy. But the track on Bliss is 40% longer and, therefore, better! Race in a Ferrari (Go-Kart) on Water. 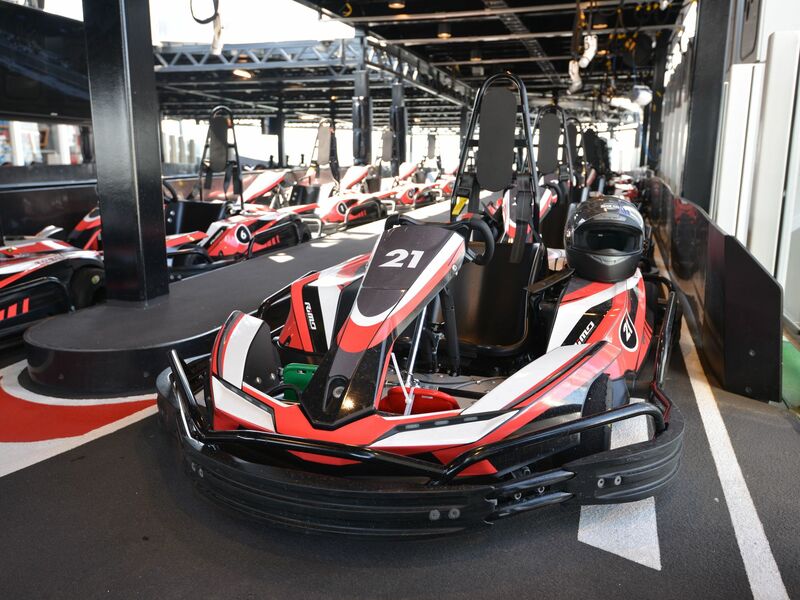 The go-karts have different speed settings, from beginner to advanced, which lets the go-kart travel at 30mph, with a turbo boost per lap. Being electric (of course), the karts speed by silently, so as to maintain the peace for non-racing passengers. Ok, doesn’t sound/look as exciting as your regular karting track, but let’s not forget that the track and the rest of the ship were designed for holidaying families just trying to have a chill time. 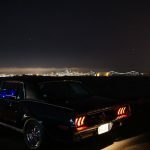 Also, imagine the sea breeze rushing past, not to mention the pretty amazing views. Okay, our bags are packed and we’re calling in sick!